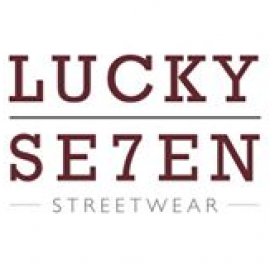 Lucky Se7en is the new streetwear look outlet, focusing on the more casual alternative type of mesnwear. It’s all about personal style, as there is, after all, no better style than one created by yourself. At Lucky Se7en we stock a mixture of brands and styles to help achieve your unique look!